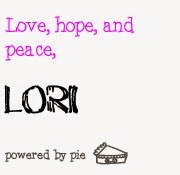 Hi Lori, Thank you so much!! I have sent you my address via email and facebook. I am so excited!!! Hooray Lynn! 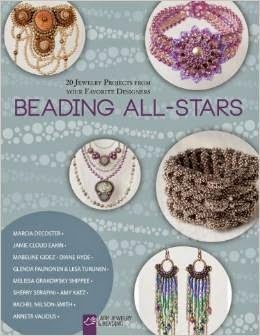 Enjoy the beady goodness?